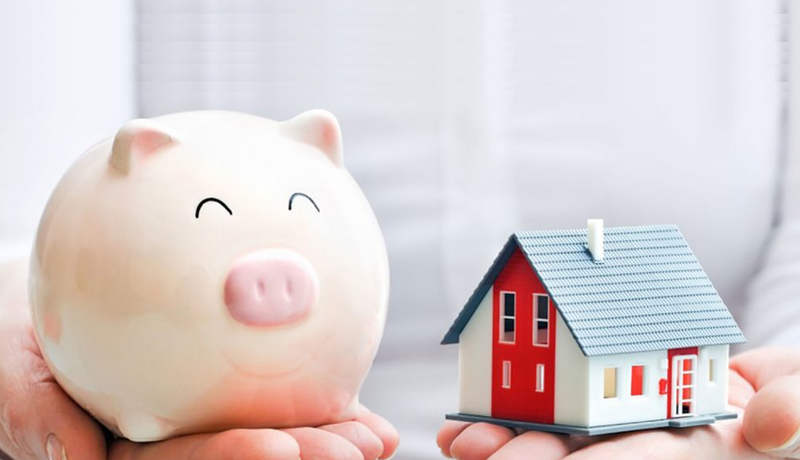 First-time-home buyers expect to make a down payment in order to finalize the purchase of their home, but some overlook the fact that there are closing costs that must also be paid before they’ll be able to move in. Having a firm understanding of these potential closing costs is incredibly important, as you don’t bring cash to the table when you make your offer; you do so when it is time to take possession. If you don’t have this cash, not only will you not be able to finalize the purchase of your new home, but you will also be in violation of the contract agreement to buy. Cost estimates are approximate, but be prepared that you will incur the following closing costs when you buy your home. You will need to have cash available, as closing costs cannot typically be financed. purchase price. First-time homebuyers qualify for rebates or exemptions in some provinces. Before the big day, budget for all those last minute things: $100 or more to rent a van or a few hundred for professional movers, $50 to $60 for a locksmith to re-key your locks, and cleaning supplies.